Orenda is the Iroquois word for both the energy that is present in every living thing and for the energy medicine that creates balance and promotes physical health. 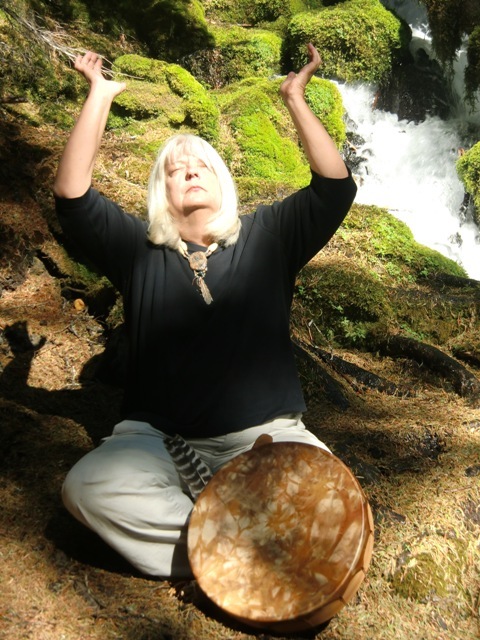 Karen Parnell of Orenda Energy Arts is a Certified Practitioner of Eden Energy Medicine, Authorized EM 101 & 102 Instructor, Teacher-Certified Himalayan Chakra Singing Bowls practitioner. Sessions with Karen are quite individualized. Since each person’s energies are different, there is never a one-size, fits-all approach to a session or a course of treatment. 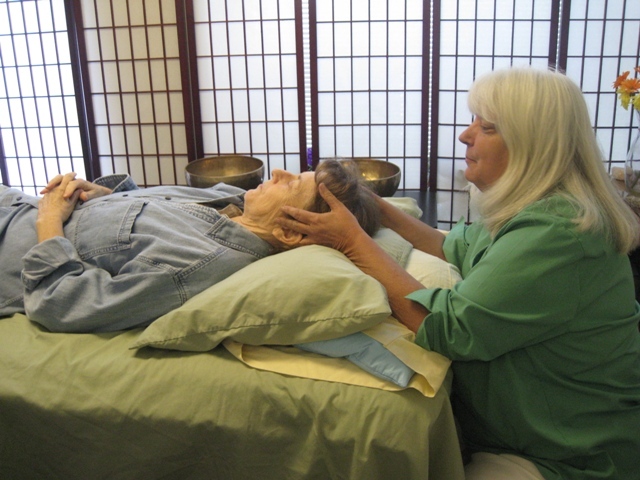 Karen’s clients start to feel better as she works with them. 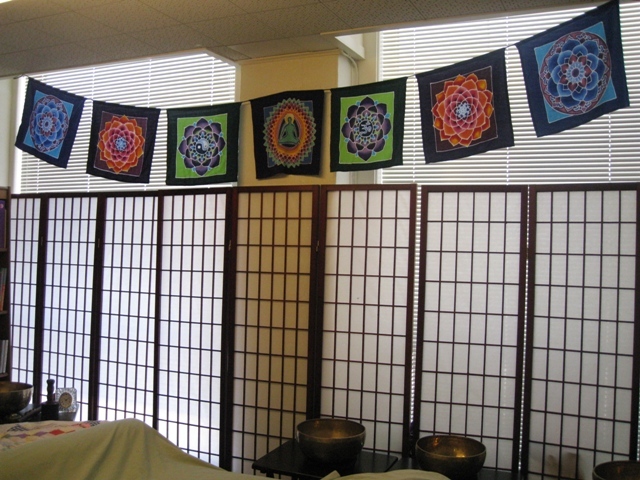 They begin to be able to listen to the wisdom of their own unique bodies, and Karen teaches them techniques and daily practices so that they can continue doing the work that enhances their health and well-being. Karen works individually with adults, children, seniors and those with disabilities. She also offers classes and study groups. Orenda Energy Arts is located at 617 East Main St in Medford, Oregon. 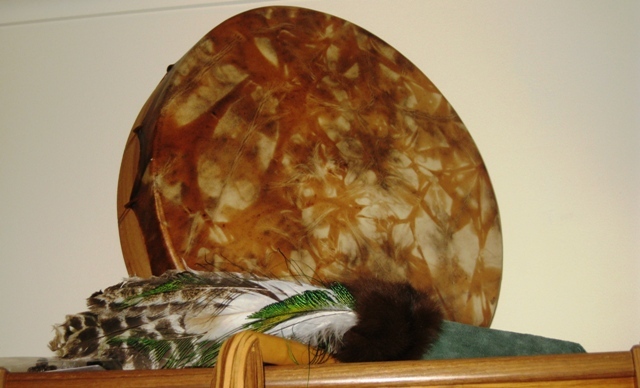 To find out more about energy medicine or sound healing, schedule an individual session or sign up for a class or workshop, contact Karen by phone at: (541) 621-7891 or by email at: orendaenergyarts@gmail.com. You can also ask a question or leave a comment using our Contact Form. “The next big frontier in medicine is energy medicine.” Mehmet Oz, M.D.